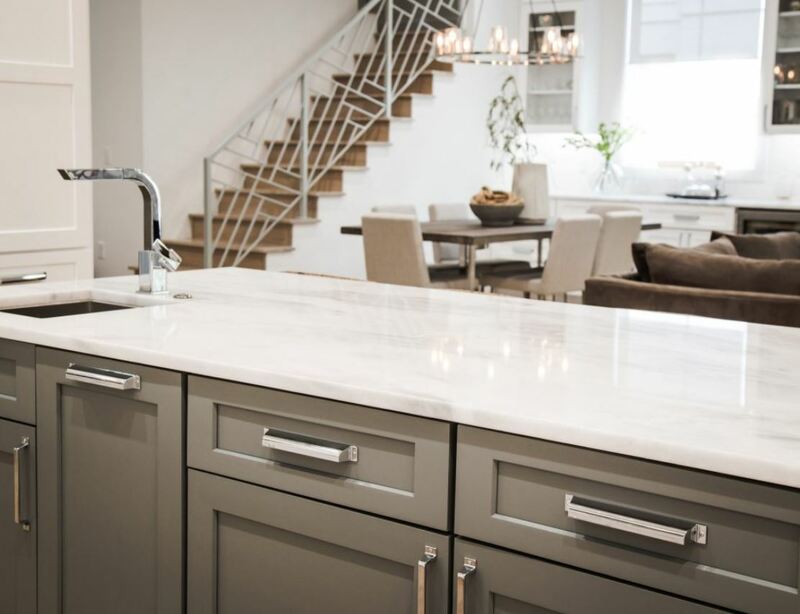 Bringing quality, style and function together to create a kitchen or bath that is unique to you. 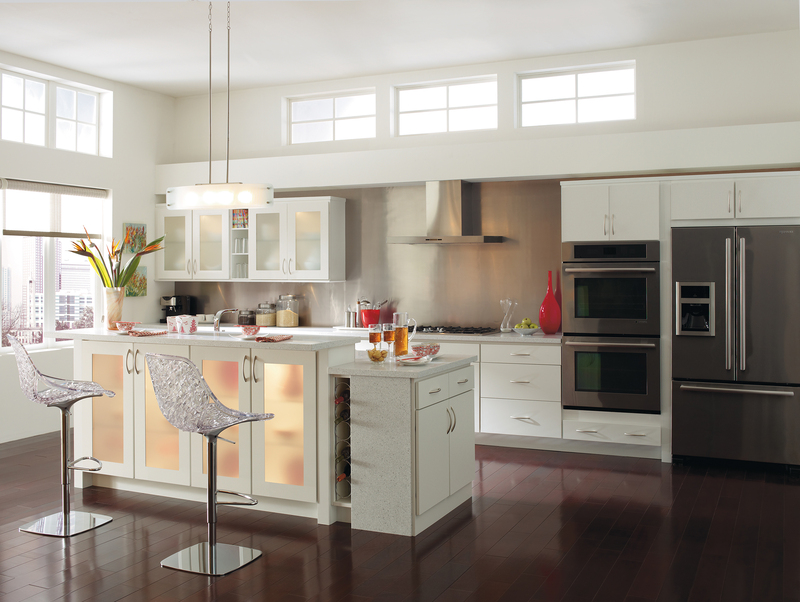 No matter what your style, your home is where your heart is. 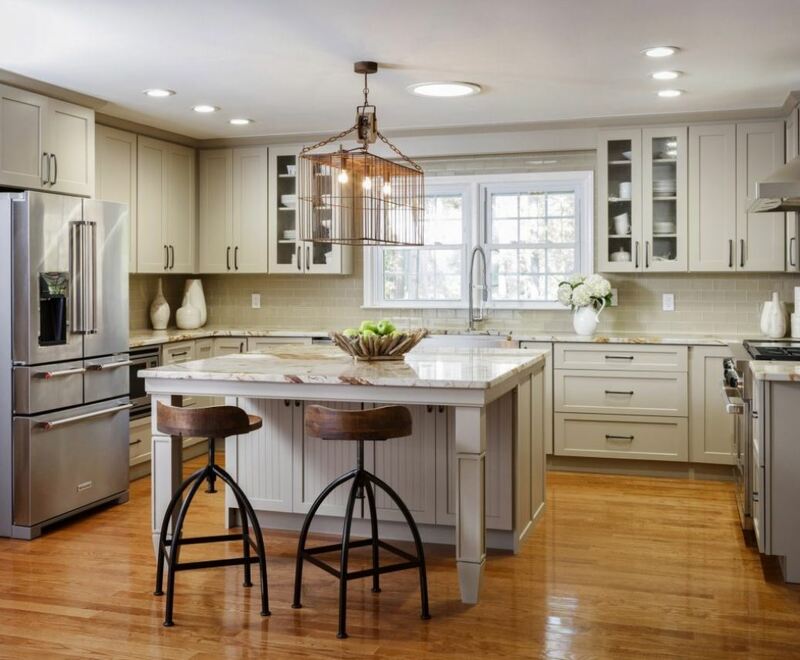 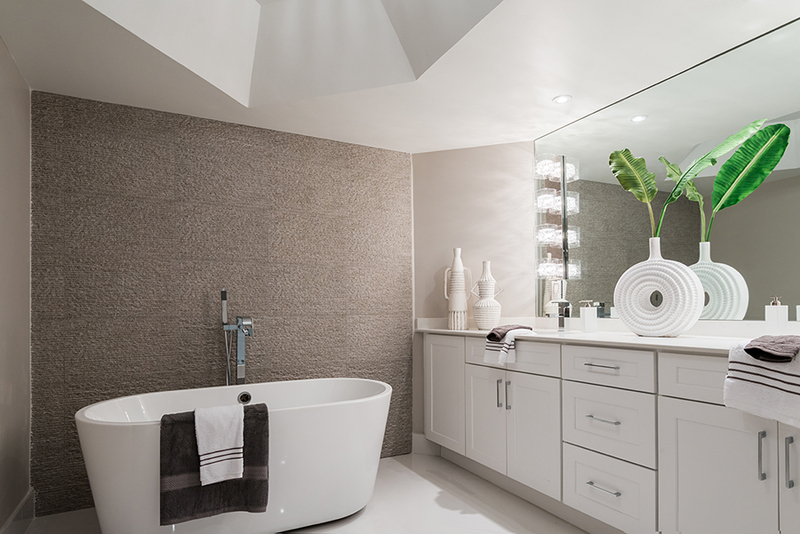 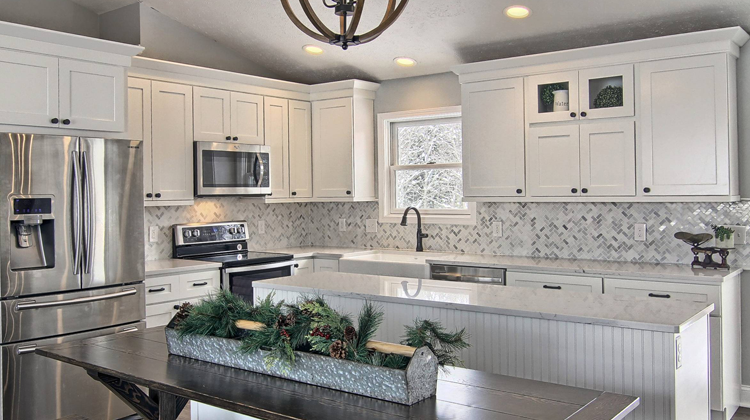 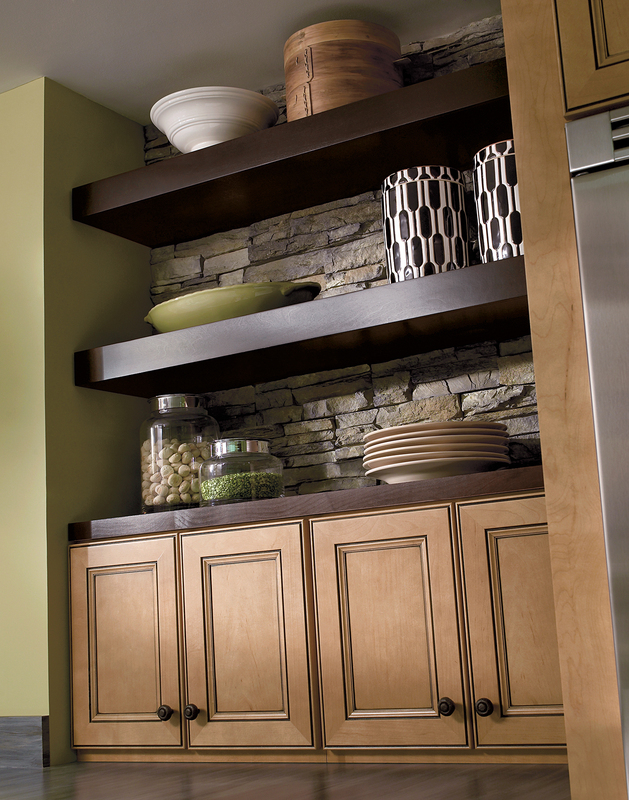 Choosing the right cabinetry helps create a space that’s warm, inviting and personal. 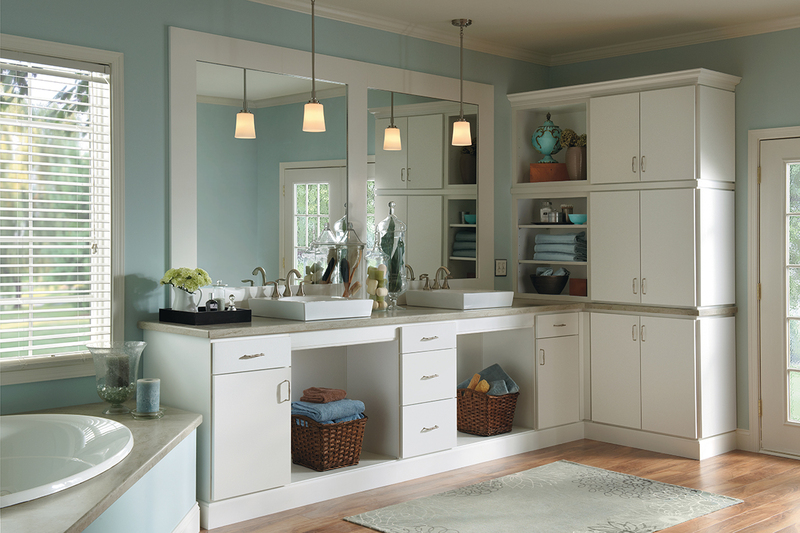 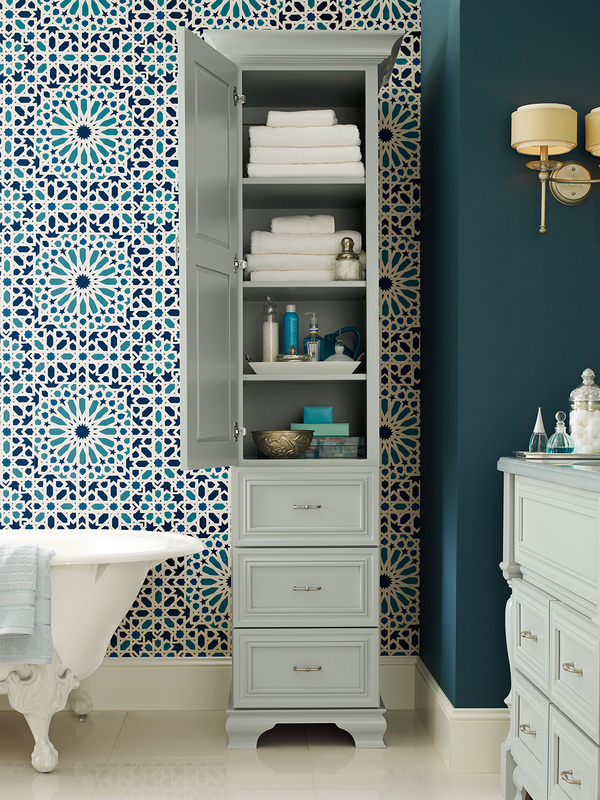 Bringing quality, style and function together to create a space that is unique to you, Williams Studio offers hundreds of door styles, color options, and organizational combinations that are sure to fit your lifestyle and your budget. 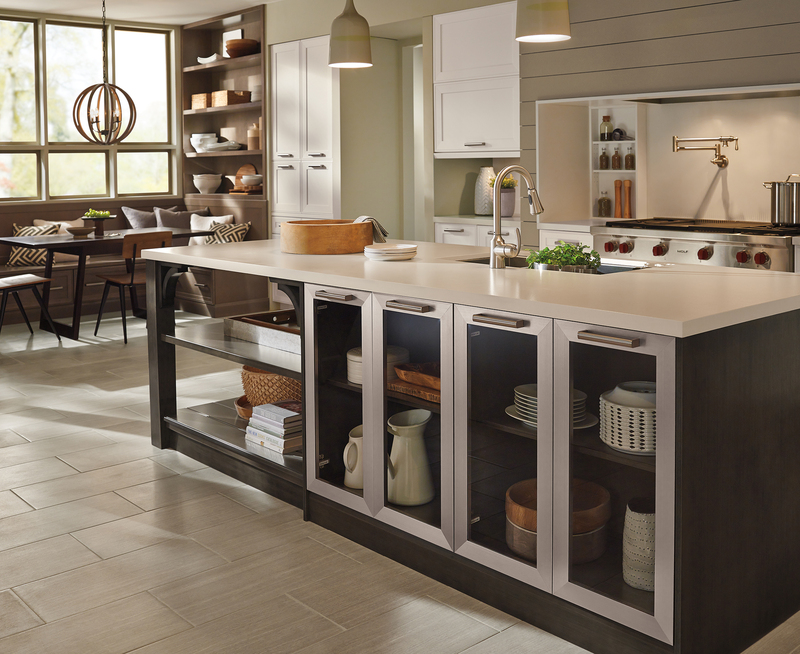 Our wide range of cabinet brands provides the flexibility you need to pick and choose the features that fit your style, your life, your budget, and your dreams. 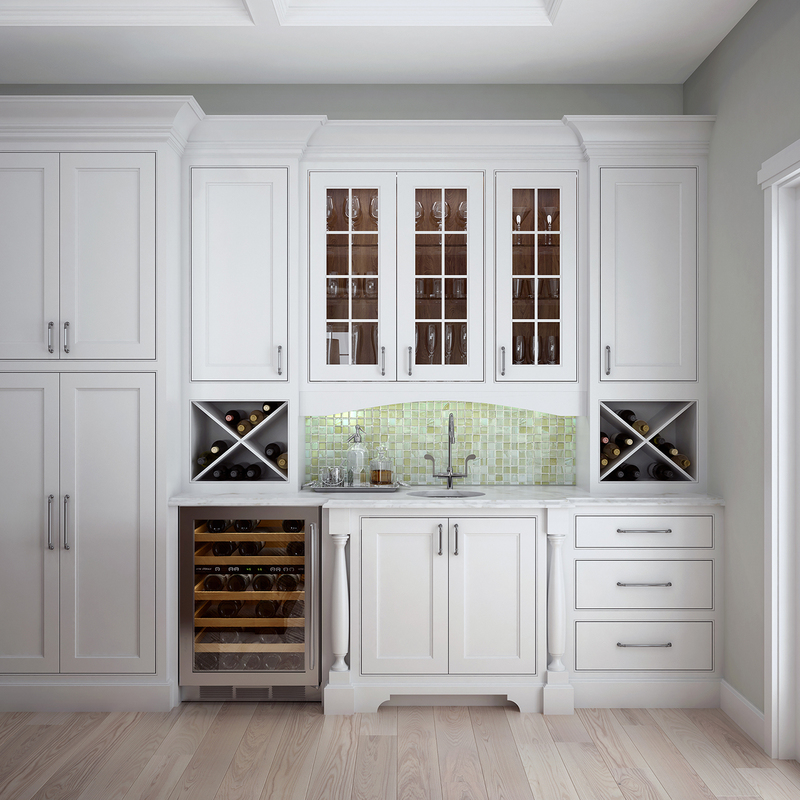 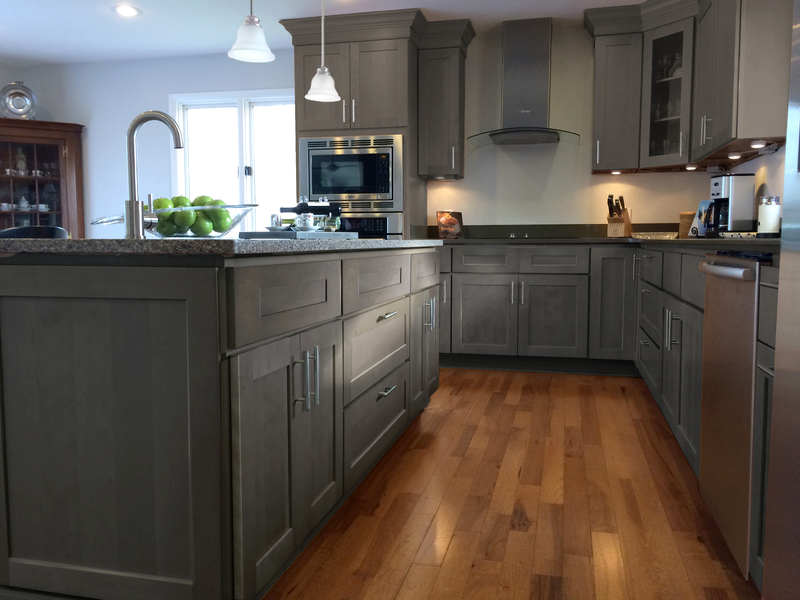 Providing a fully featured line of both framed and full access cabinets that combines traditional construction with contemporary production, RiverRun is where beauty, style, and quality meet to provide the best cabinet for the very best value. 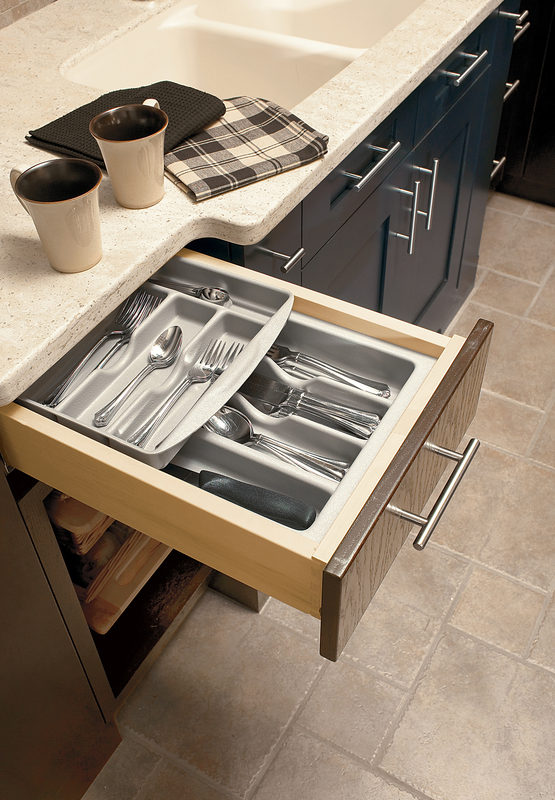 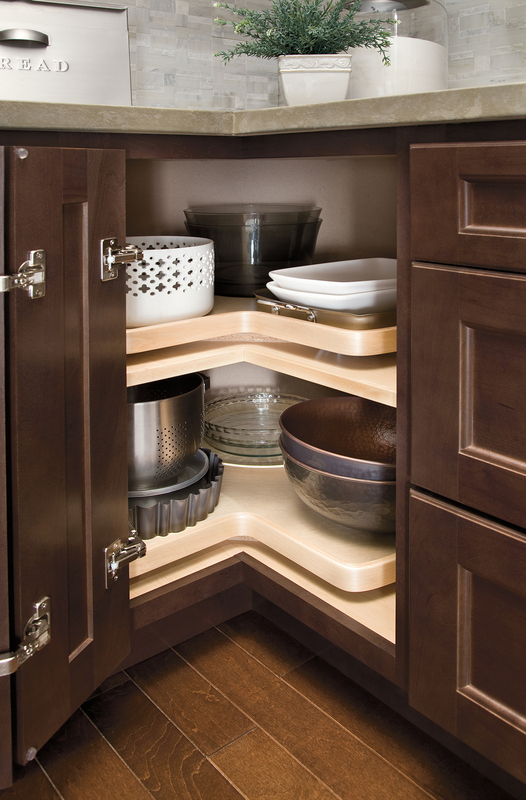 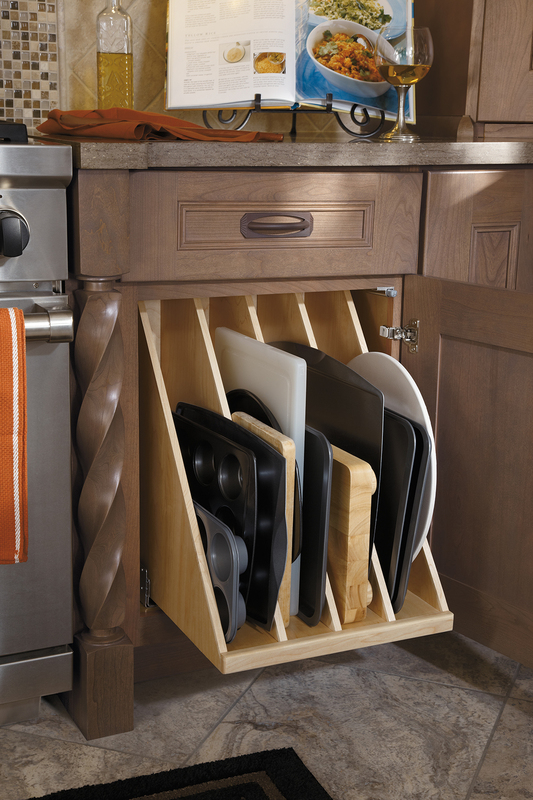 Homecrest Cabinetry provides life solutions that fit your needs. 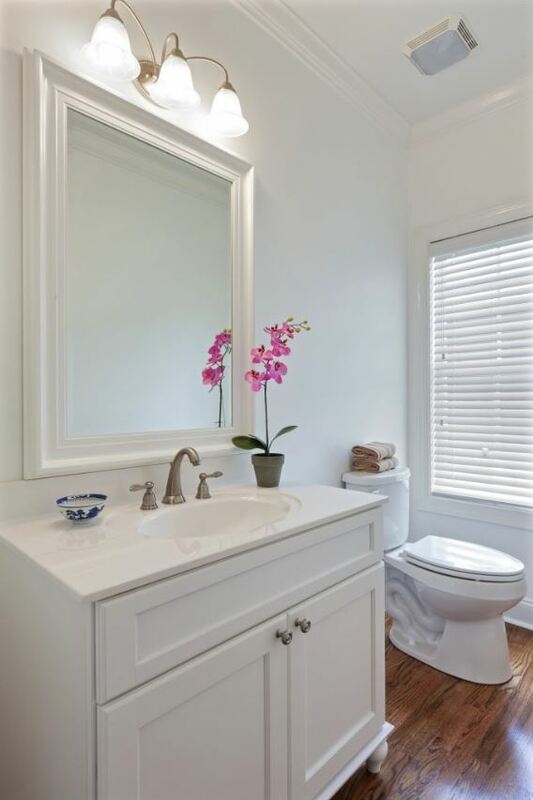 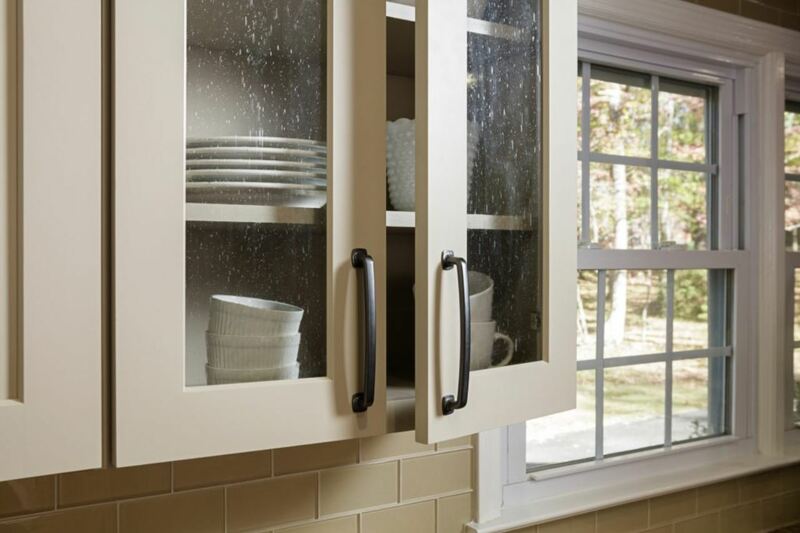 Offering a wide range of styles and accessories, Homecrest provides stylish, durable, well-priced semi-custom cabinets that will help you express your style and make your home your own. 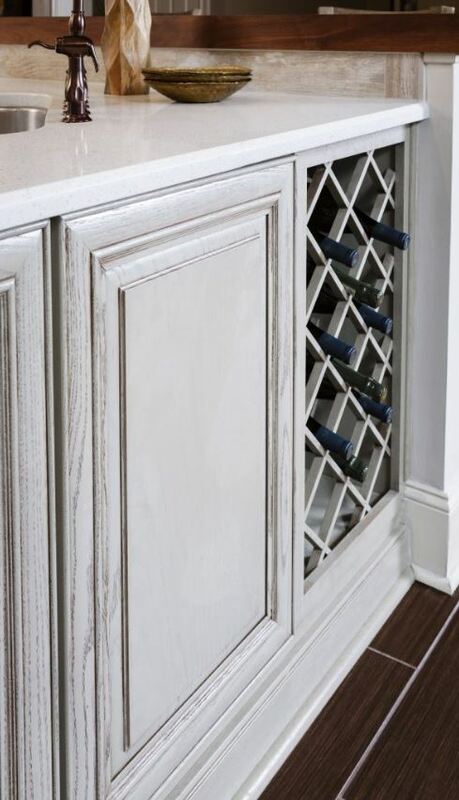 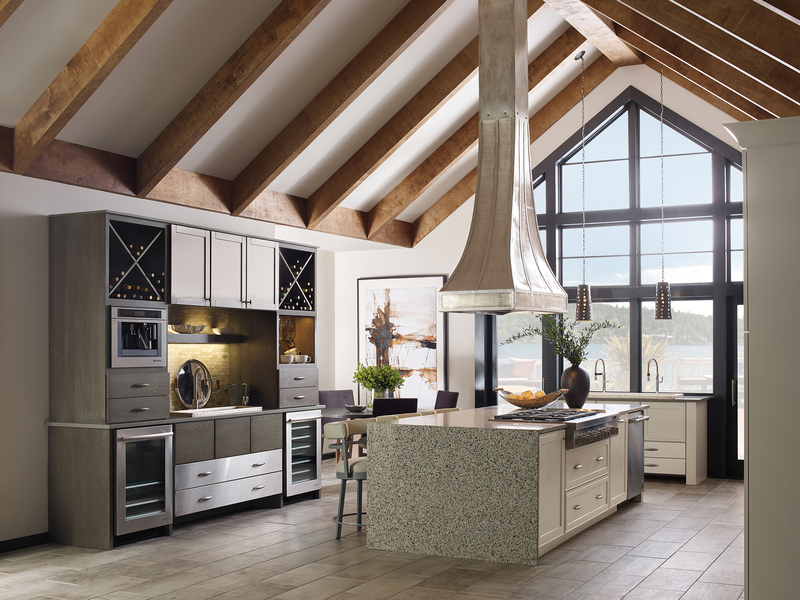 Tru Cabinetry offers fine American-made cabinetry in the semi-custom category. 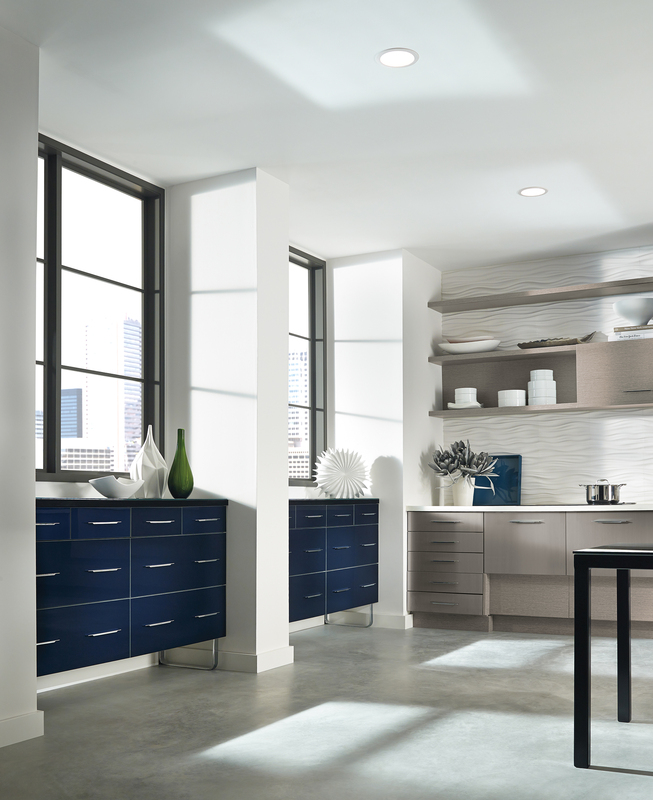 Featuring a nice mix of classic, traditional and modern styles, Tru’s assortment of doors give you the freedom to mix colors, patterns and shapes to create modern-day kitchens, living spaces, and bathrooms. 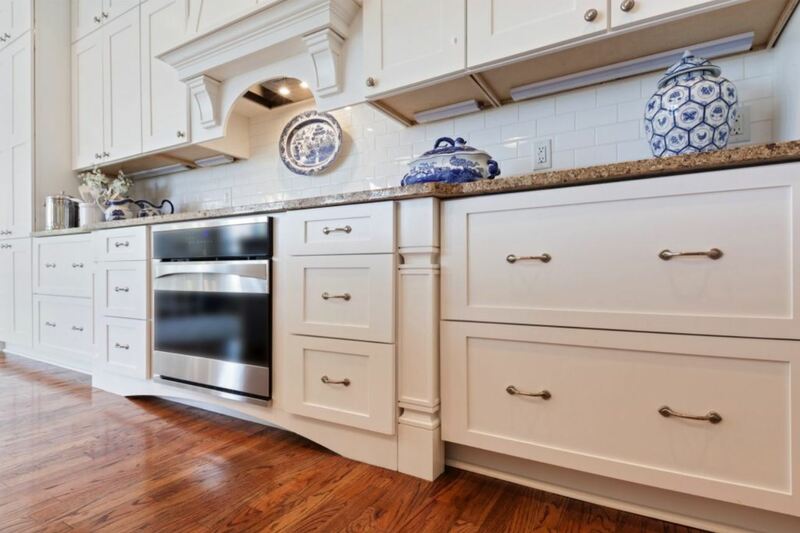 Kitchen Craft Cabinetry offers both quality and versatility, classically made cabinets with trend-forward European styling designed to fit any budget. 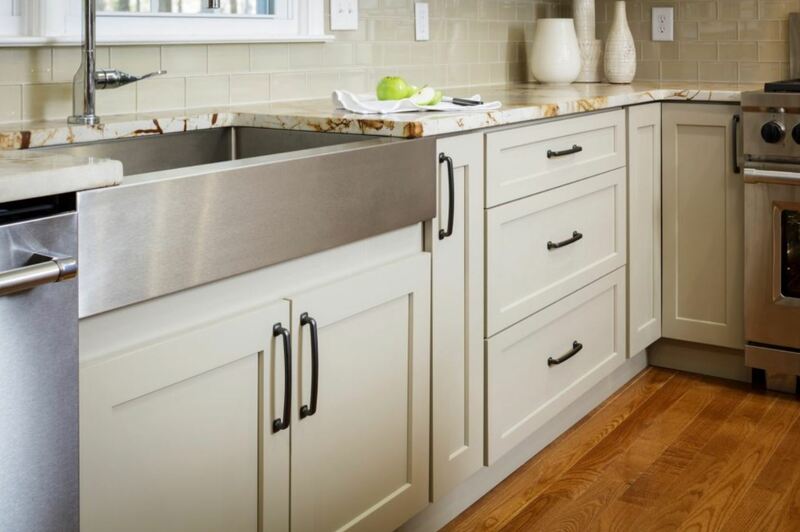 With an assortment of styles, finishes and details to bring it all together, Kitchen Craft can bring your vision to life. 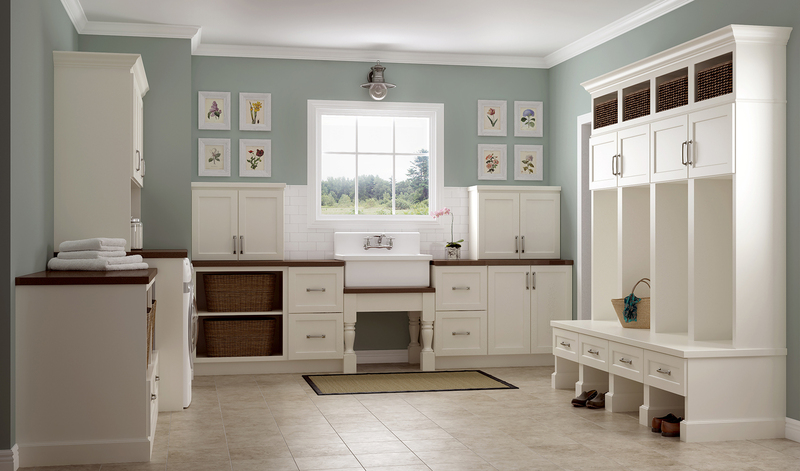 Woodland’s custom cabinetry model affords you a large variety of options to help you find the styles that fit you best. 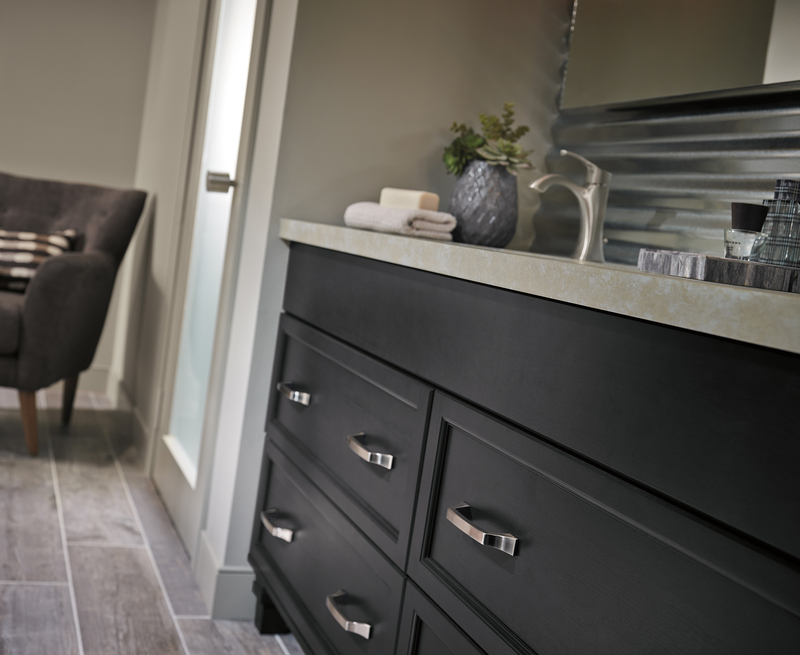 Using the finest quality materials, Woodland offers and extensive line of styles, fit and finishes to bring your dream space to life. 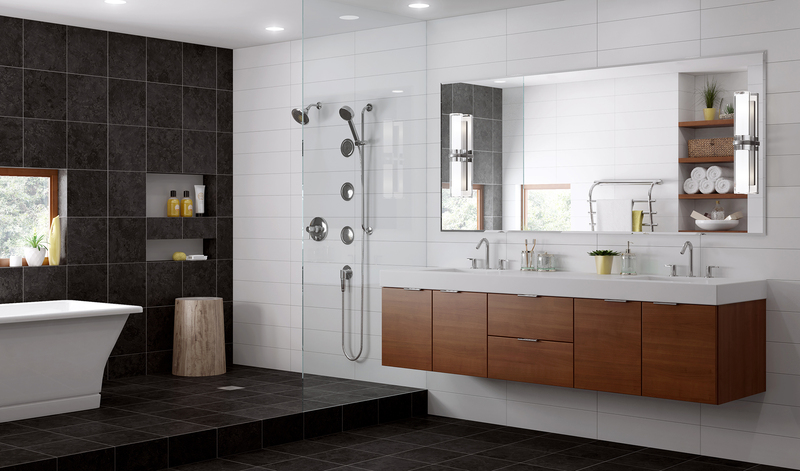 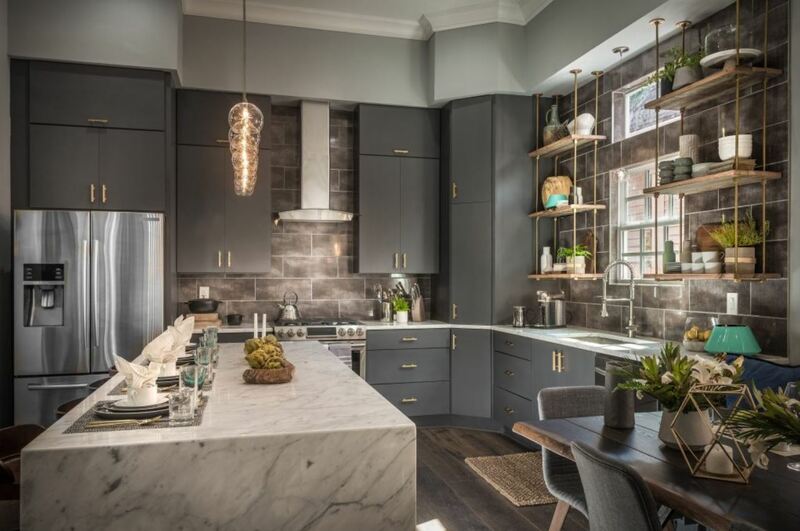 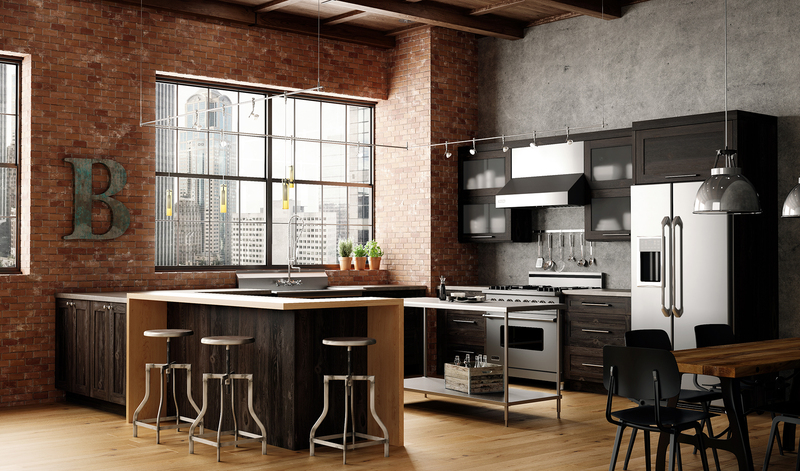 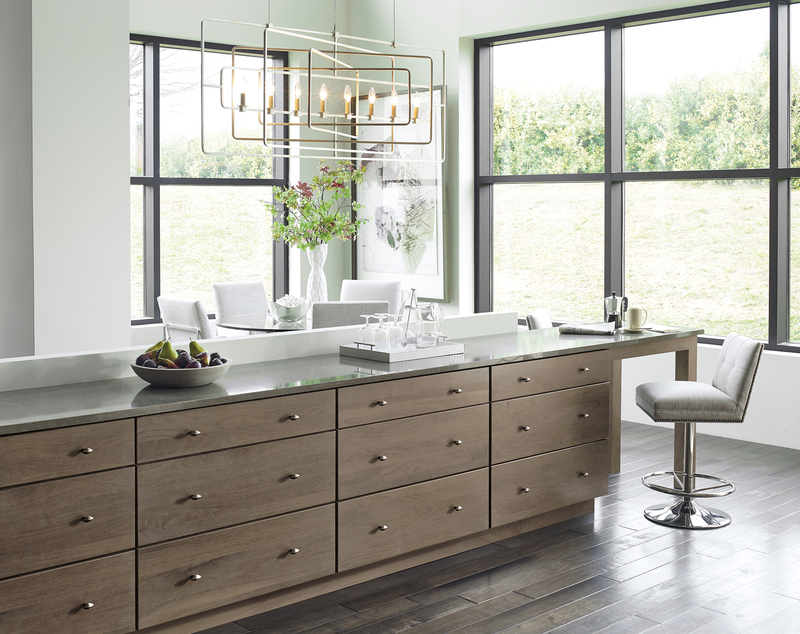 From the makers of Woodland Cabinetry comes Artizen, an American-made sleek and contemporary European styling with clean lines, simple beauty and Full Access construction. 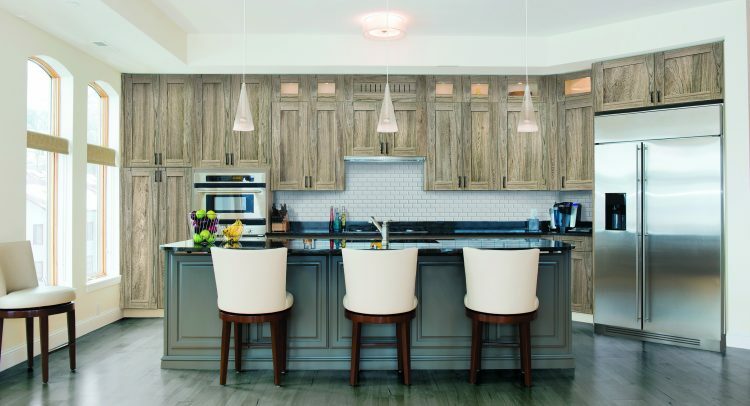 Expertly crafted and naturally elegant, Omega Cabinetry provides the perfect balance of modern and casual, semi-custom cabinetry. 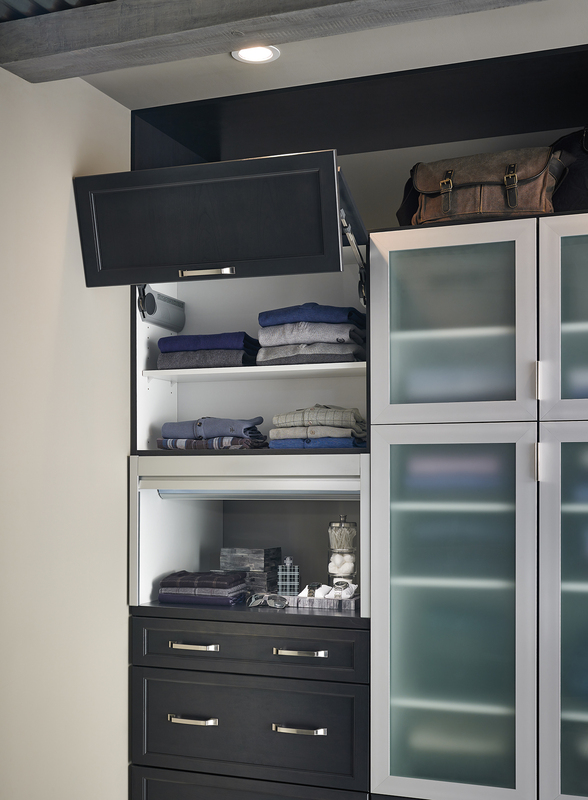 Omega creates a lasting first impression, meant to last a lifetime.